The music that accompanies this awesome is written by myself upon a traditional arrangement of the renowned Irish tune “the Star of the Countgy Down”. It’s called “La Dame Verte” from the “Awen” album recorded along with the celtic band BRAN . 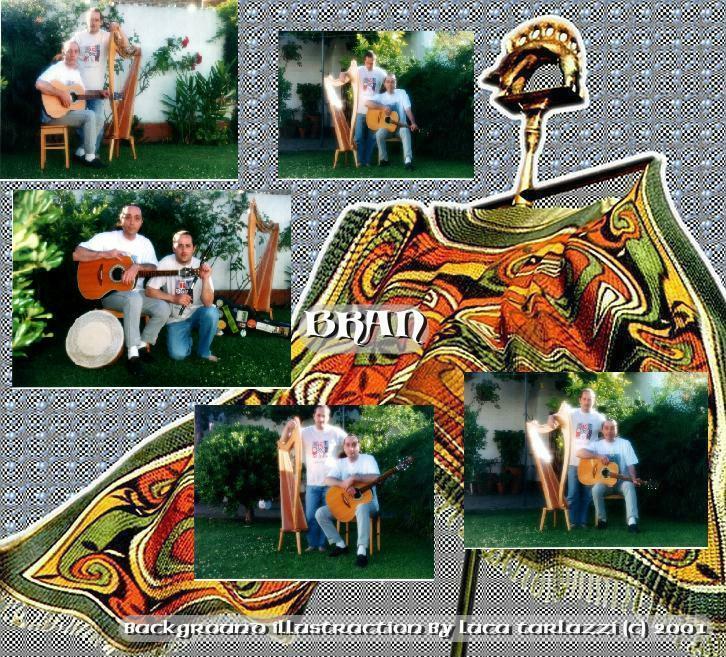 Hi to all… On december 2001, the renowned Celtica Magazine decided to review the BRAN’s “AWEN” album. 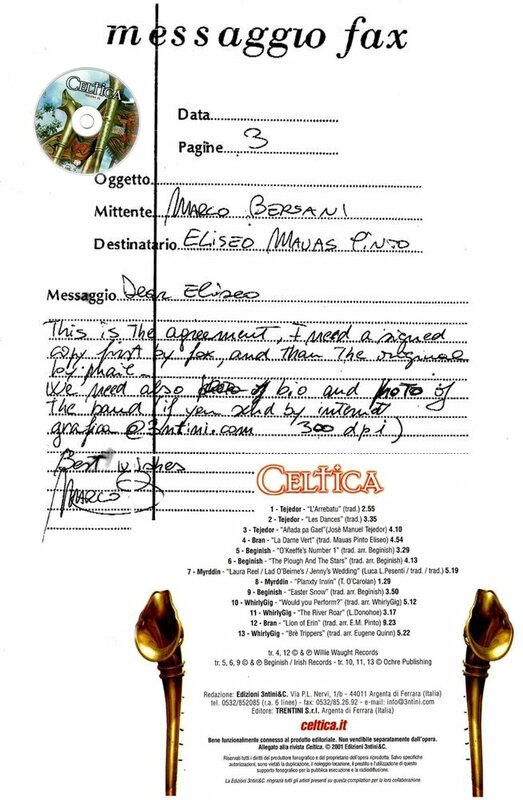 I would like to share you some memorable data such as fax from the editor and some session pics for this review. Two tracks were included on the CD Sampler that usually comes with the issue, in this case were: “La Dame Verte” & “Lion of Erin”. I am posting hereby a translation of the review. “A carousel of interventions and musical perspectives on Celtic roots. 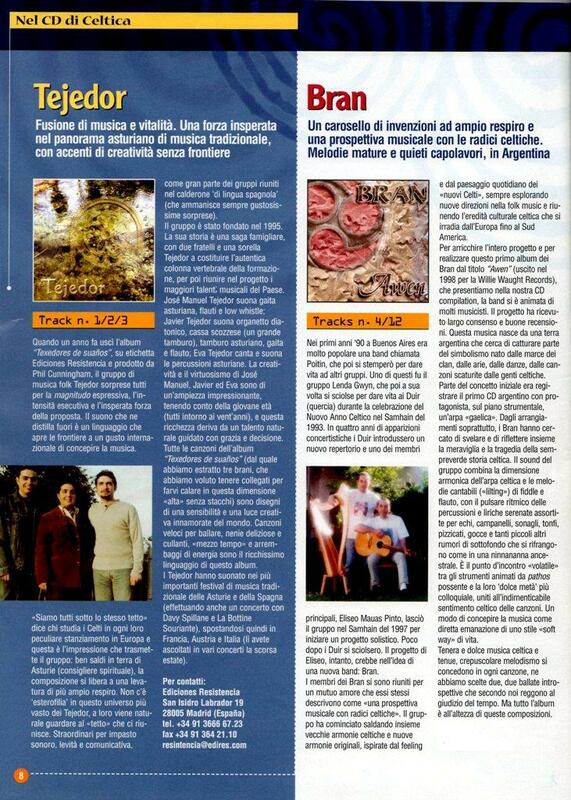 Real mature and peaceful masterpieces from Argentina” – Celtica Magazine 2001. All rights reserved. In the early’90s in Buenos Aires there was a very popular band named Poitin,which was later dissolved to give birth to others. One of them was the group Lenda Gwyn, which in turn disintegrated to form Duir (gaelic for “oak”) during the New Year in the Celtic Samhain of 1993. In their four years of existence the Duir introduced a new repertory and one of its leading members, Eliseo Mauas Pinto, left the band in the Samhain of 1997 to launch his solo career. Shortly after the Duir dissolved. Meanwhile, the Eliseo’s project evolved while believing on the idea of a establishing a new band: Bran. Bran members shared a mutual love that they described as “a musical perspective on Celtic roots”. The band began uniting old Celtic harmonies and original harmonies, inspired by a present celtic feeling, always exploring new directions in collecting folk music and Celtic heritage that spreads from Europe to South America. To enrich the project and to make this first album entitled “Awen” (published in 1998 by Willie Waught Records), the group met many musicians. The project received broad support and good reviews. This music is the result of an argentine land that tries to capture the symbolism born form f the marches of clans, the airs, the dances, the songs from the Celtic people. 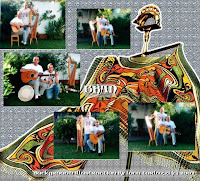 One of the goals of this project was to record the first Argentine digital album, scoring in first place the gaelic harp. The Bran tried together to reveal the wonder and tragedy of cetic history, a fact which is particularly reflected in the musical arrangements. The group’s sound combines the harmonic dimension of the harp and singable melodies ( “lilting”) of fiddle and flute, with the beat of percussions and the lyric serenades of echoes, bells, splash, pickings , drops, a nd so many other small backgrond noises. It is the meeting “volatile” point among the powerful instruments and pathos inspired by their “other sweet half” more colloquial, coupled with the unforgettable feeling of Celtic songs. One way of conceiving music as a direct emanation of style “soft way” cute and sweet life of Celtic music with a dim twilight, and mood are awarded in each song. We have chosen two. Two introspective battles that we believe, surpass the judgement of time. A small sample of an album that is completely live up to these compositions. 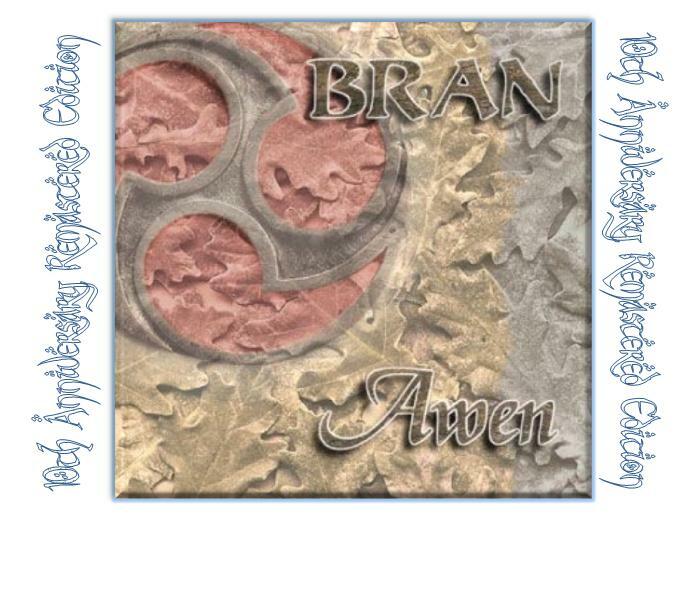 Hi to all!… I have the pleasure to anounce that you may now download for free a sampler (first 8 full tracks) of Bran’s “AWEN” remastered edition from the renowned Time Has Told Me blog. Hope the celtic spirit endowed in our music will spread further and further to unknown corners of the blogging world. Hit the logo and enjoy!